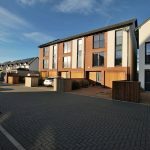 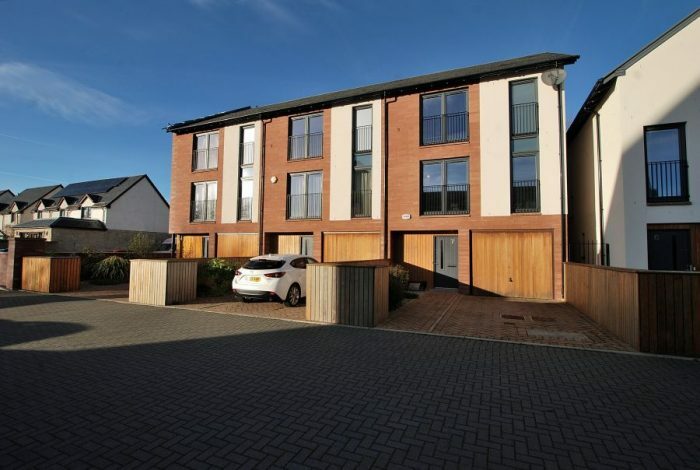 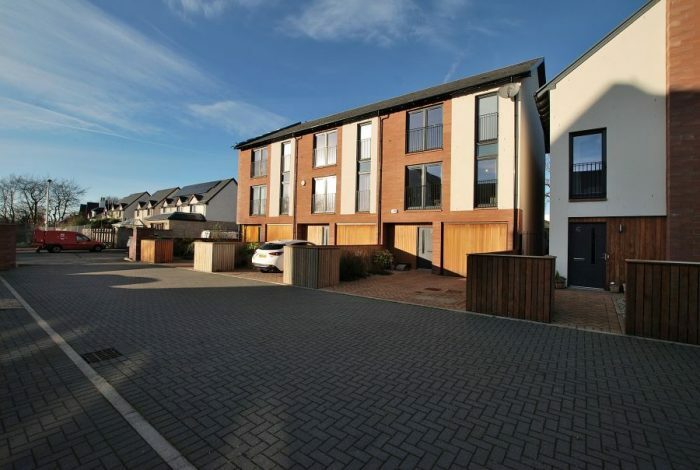 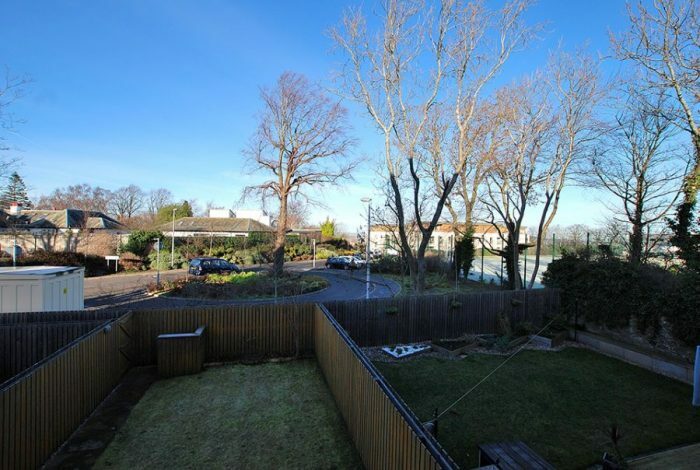 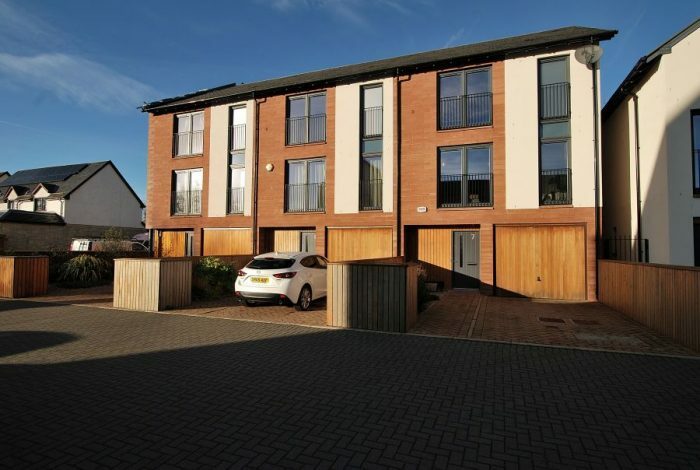 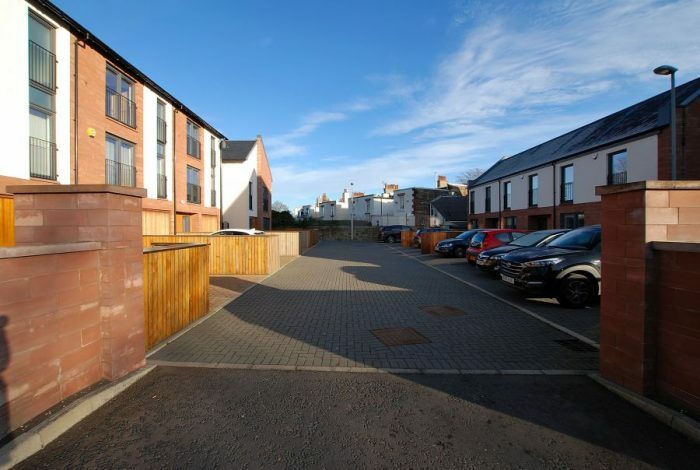 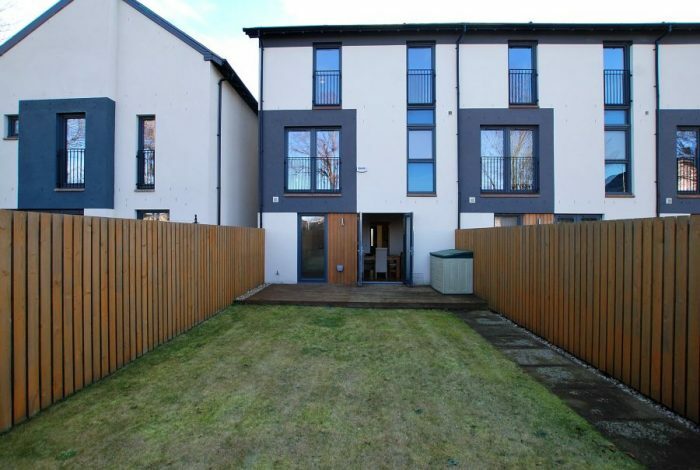 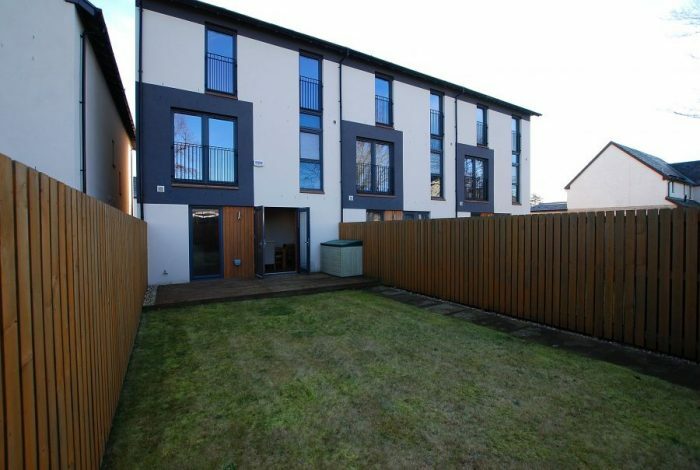 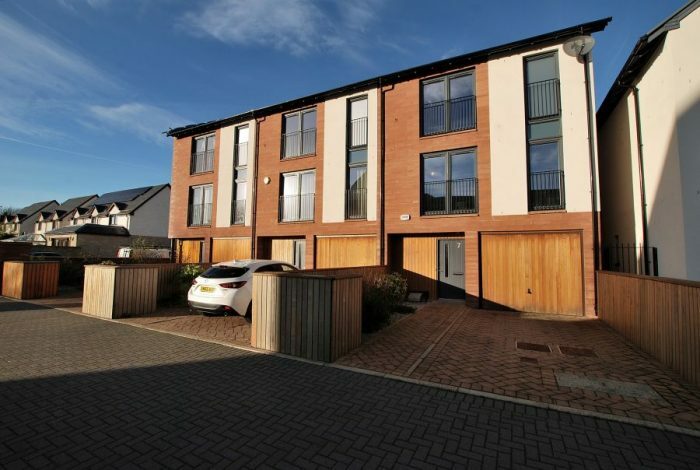 A superbly presented & most desirable Modern Townhouse. 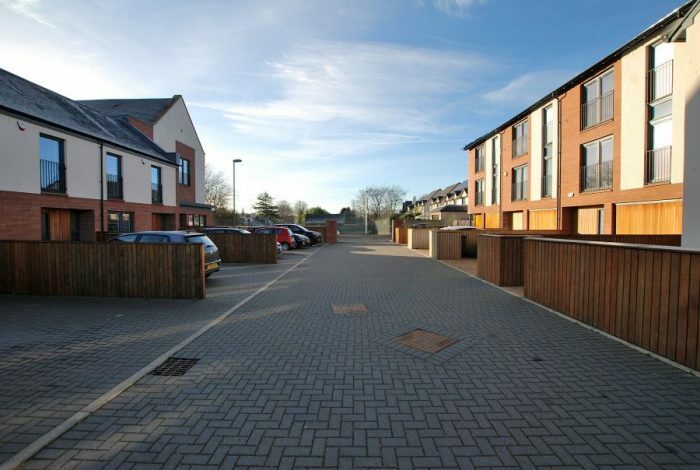 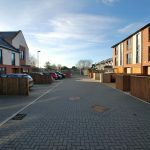 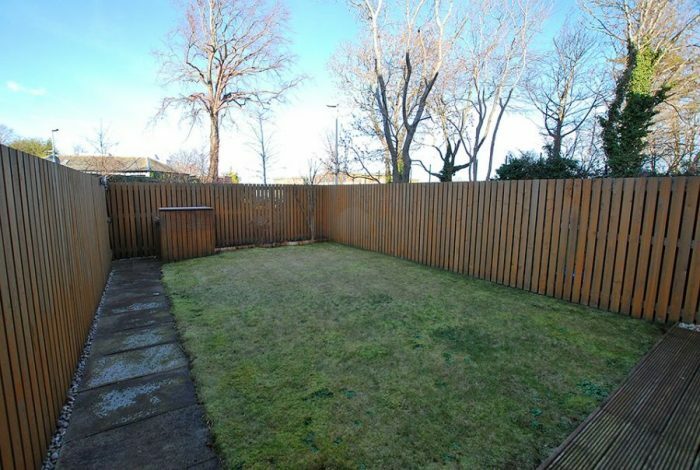 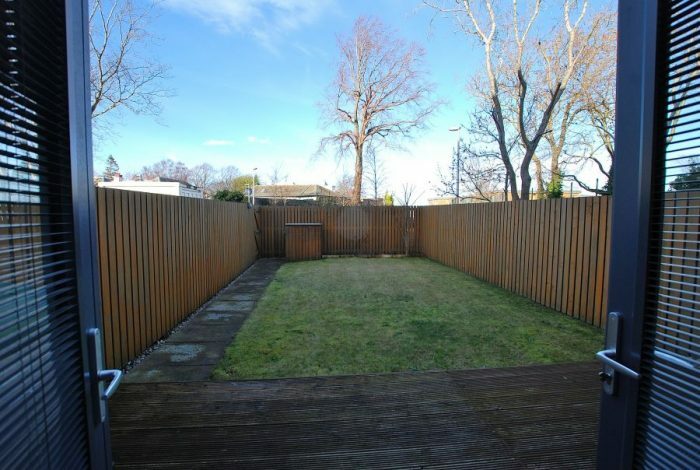 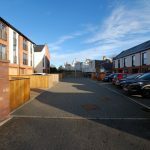 Favoured End Terrace position, within select Modern cul de sac Development. 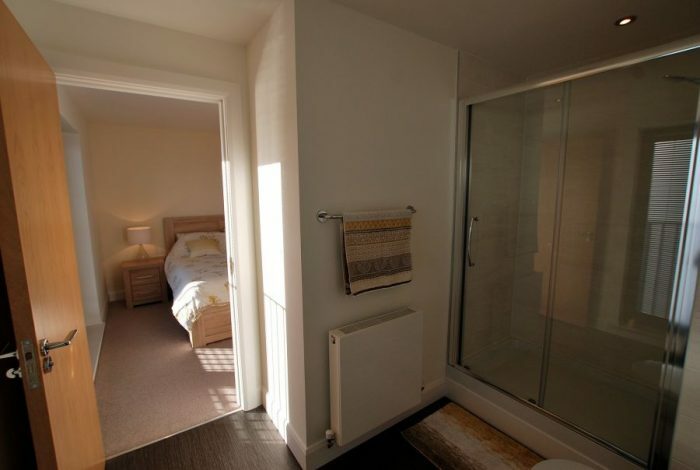 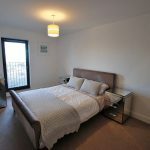 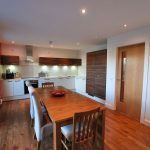 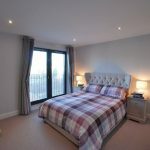 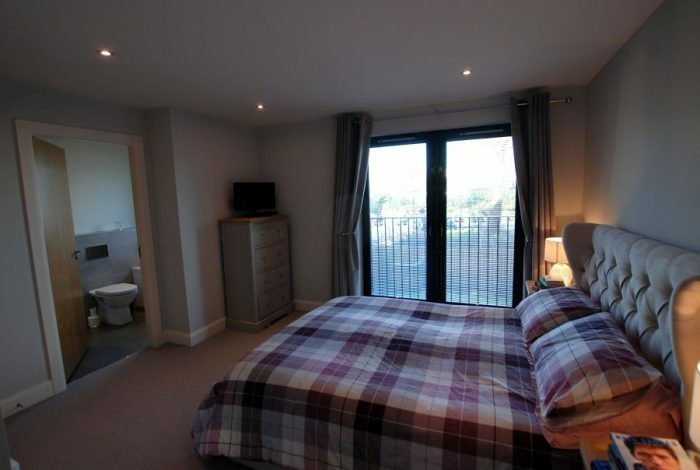 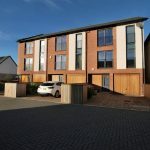 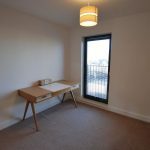 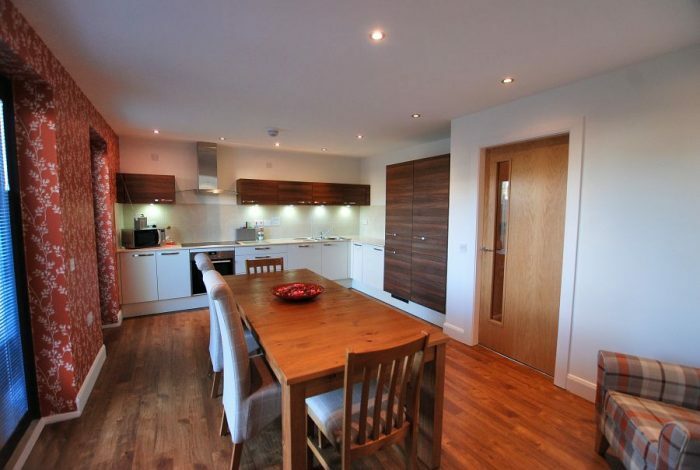 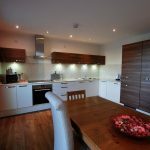 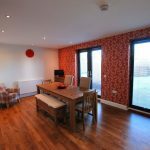 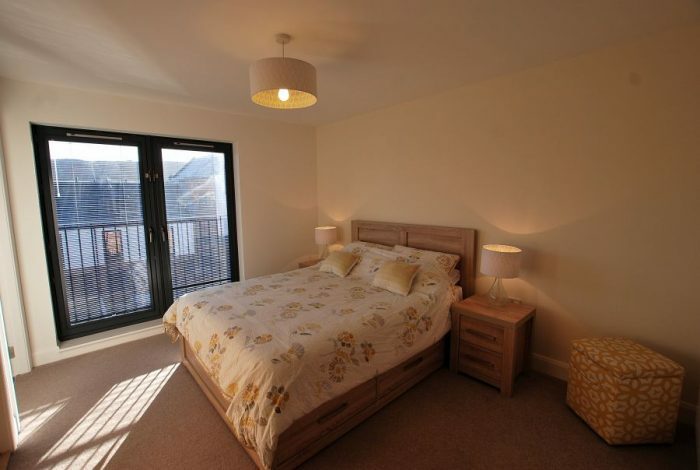 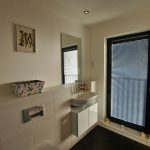 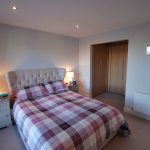 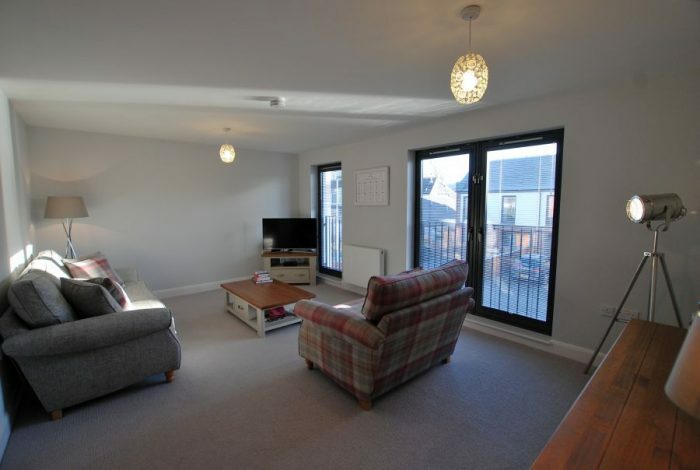 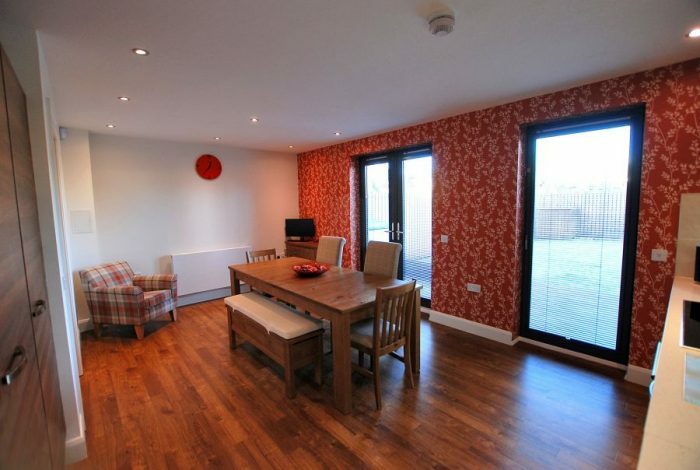 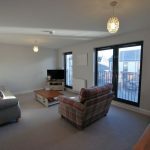 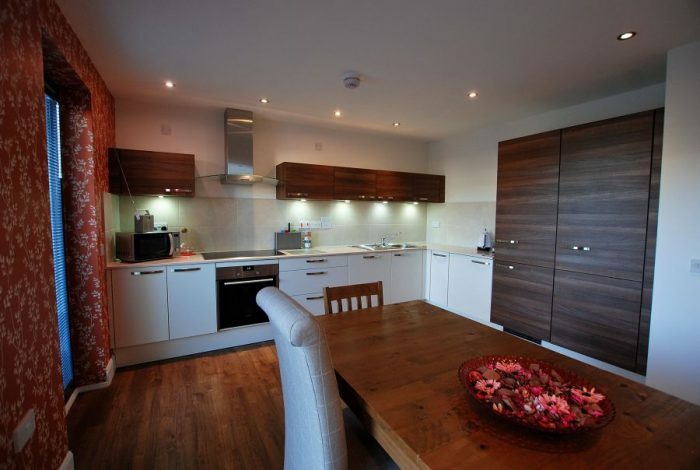 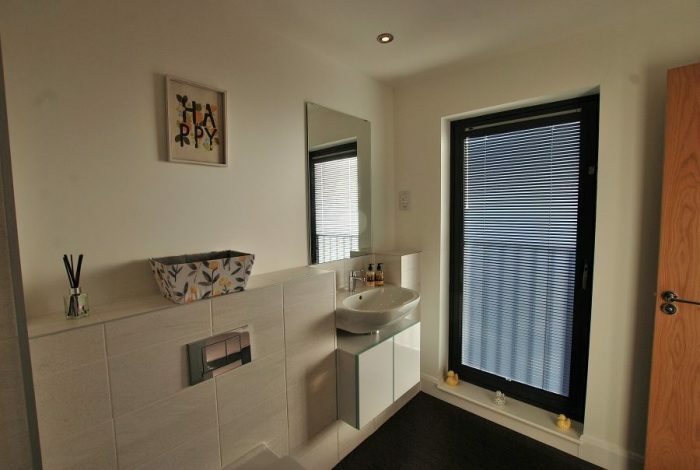 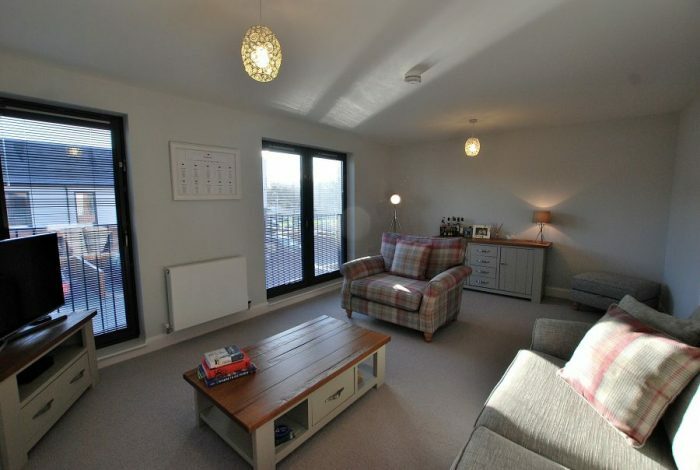 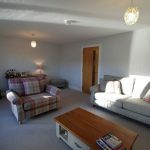 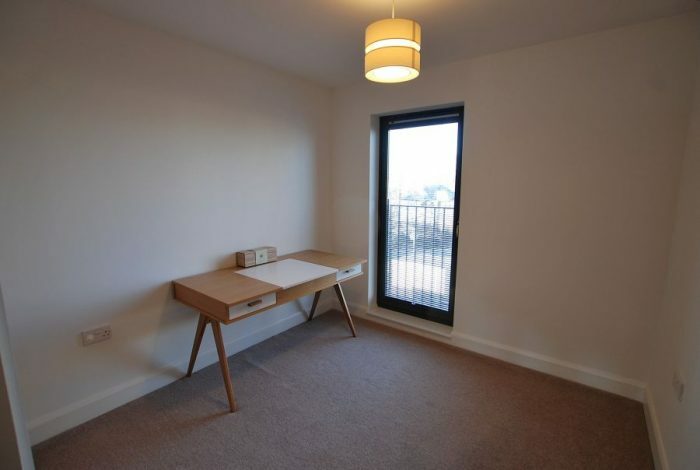 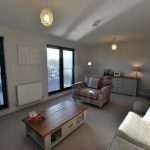 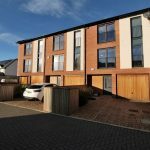 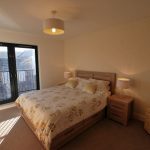 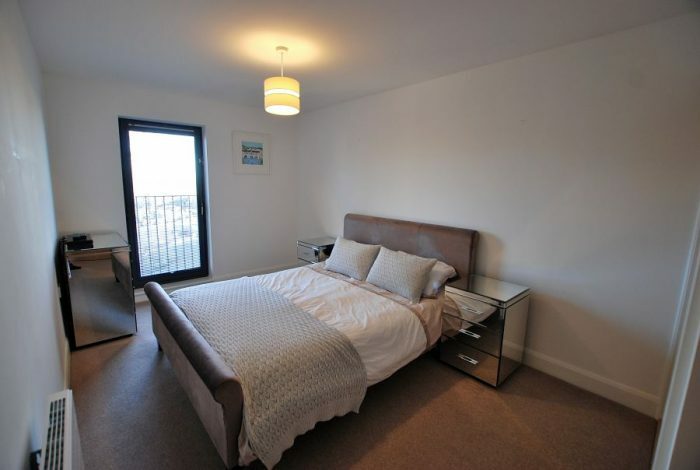 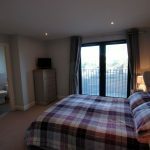 Featuring very stylish, well proportioned accommodation over 3 levels. 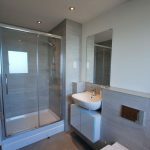 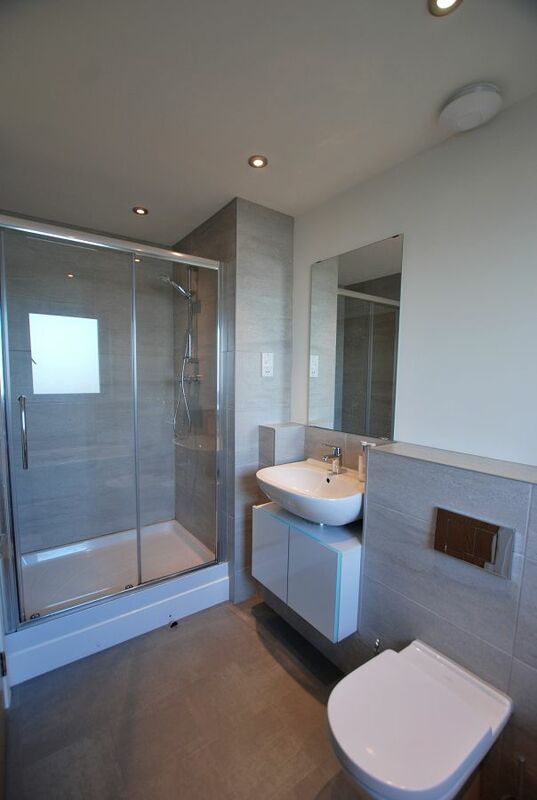 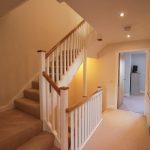 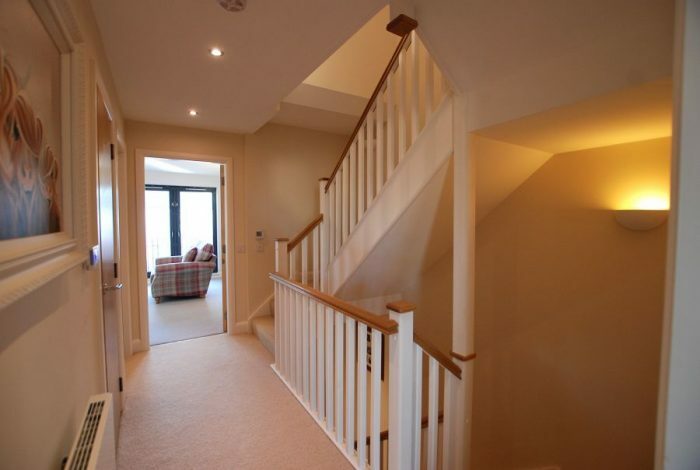 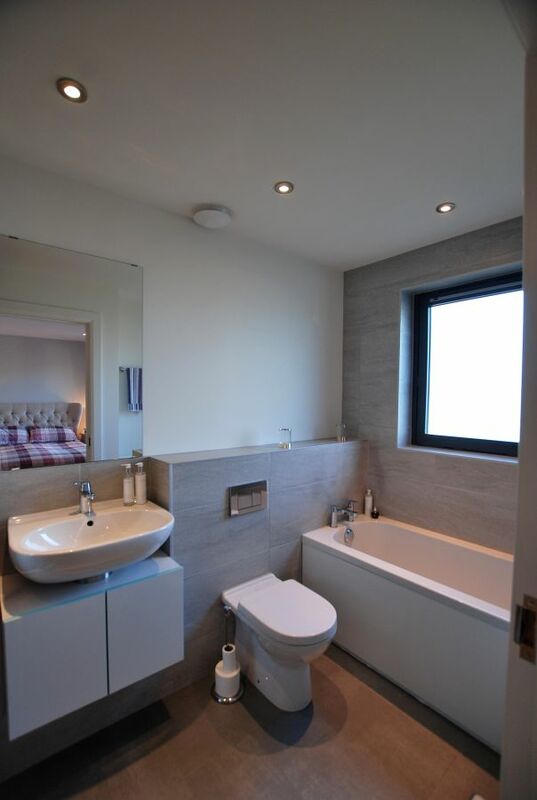 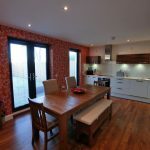 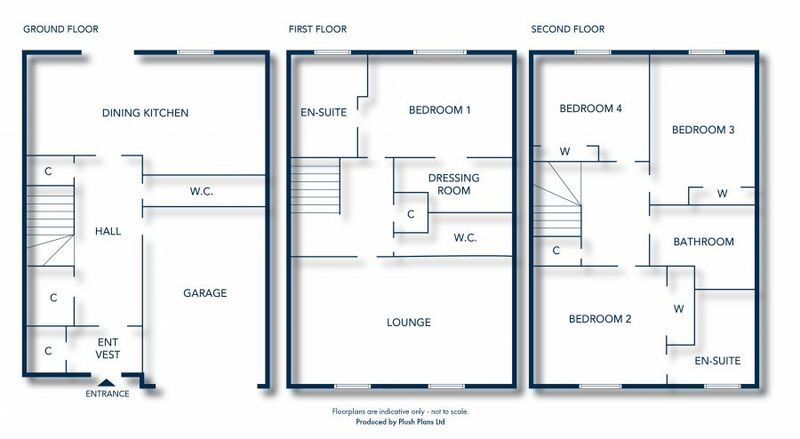 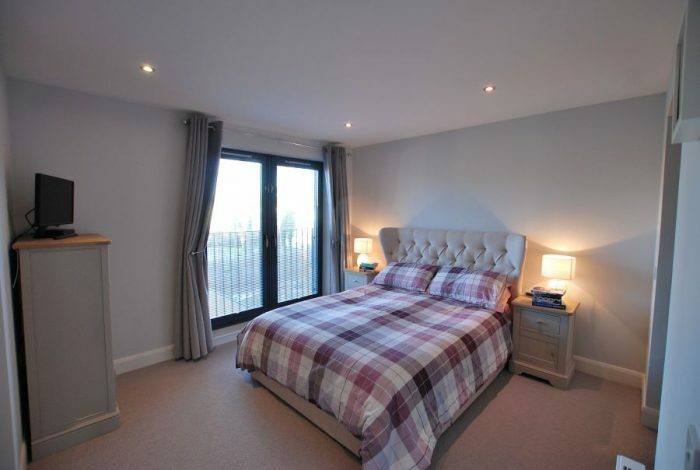 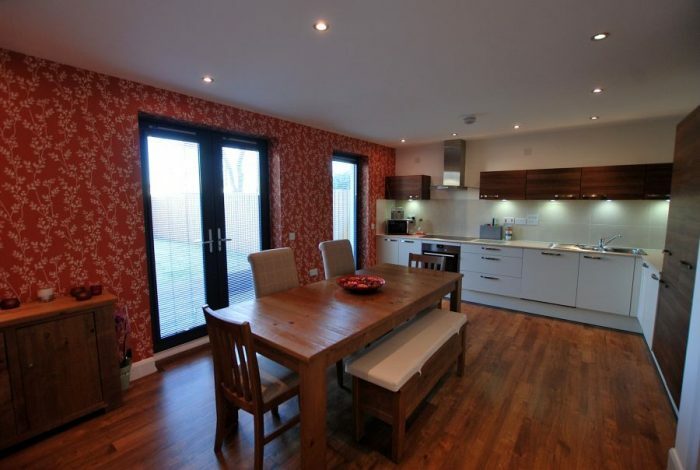 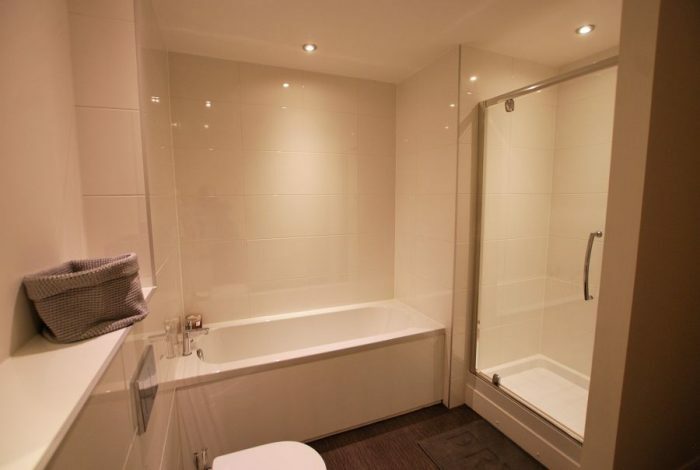 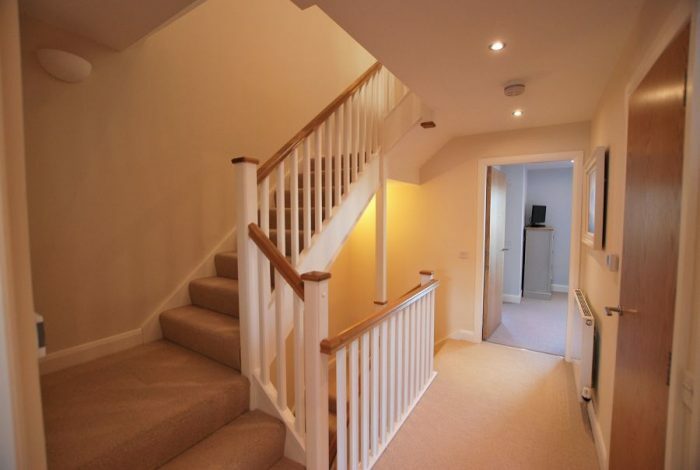 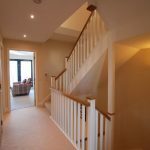 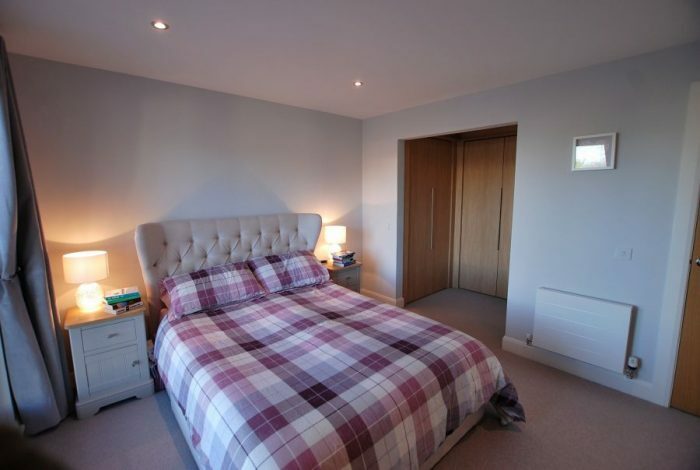 Complemented by high quality specification with internal viewing highly recommended. 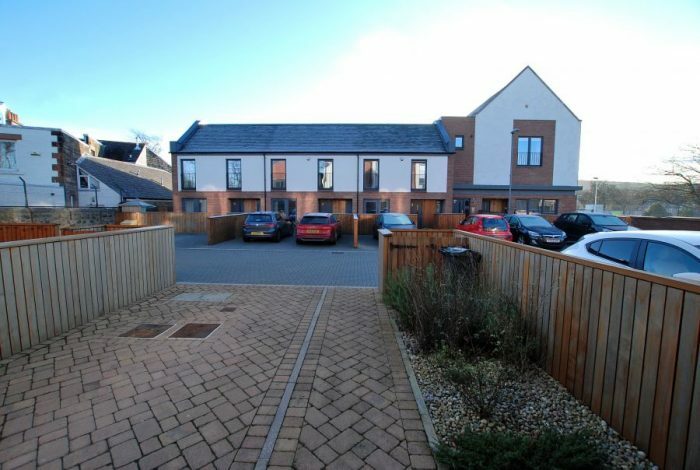 Added benefit of Private Monobloc Driveway & Integral Garage. 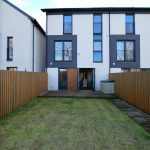 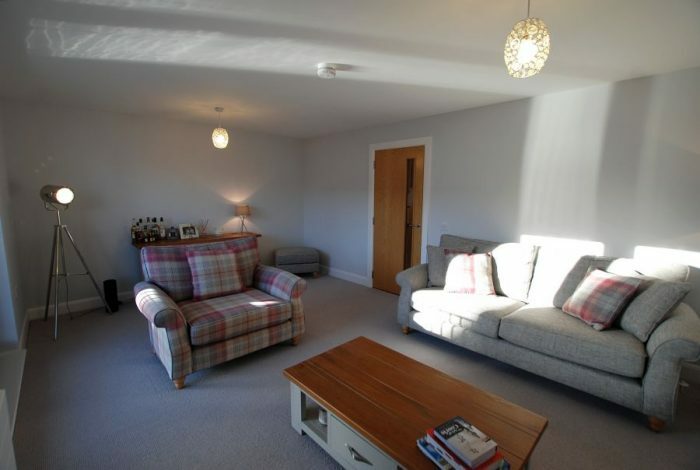 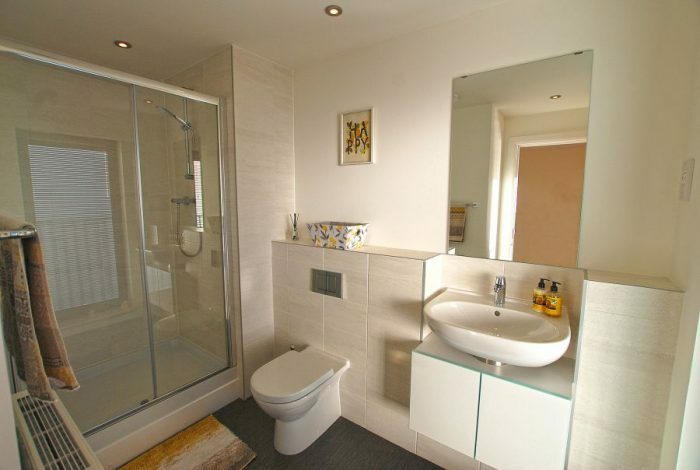 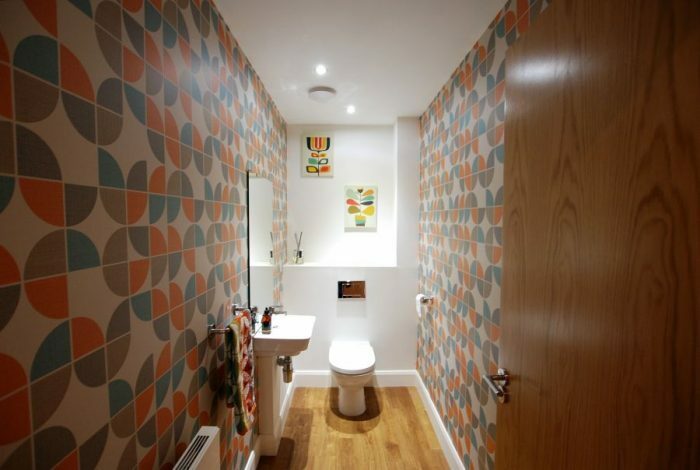 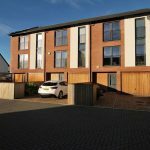 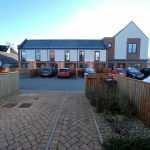 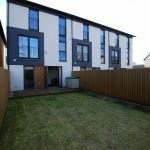 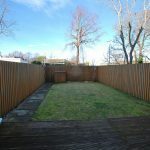 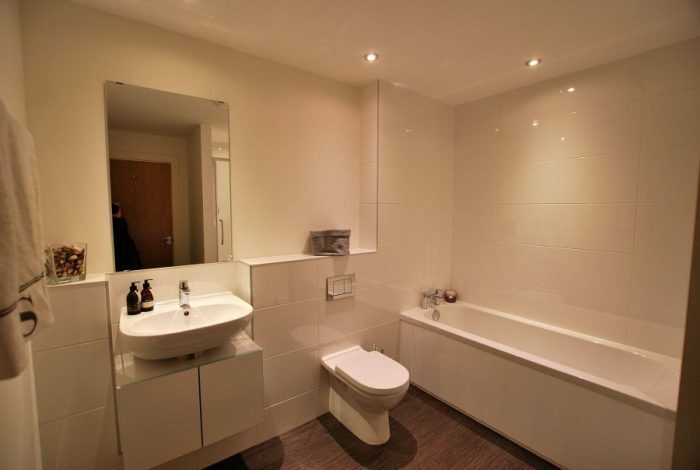 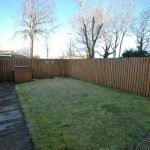 Convenient for access across/to Central Edinburgh & Motorway Network. 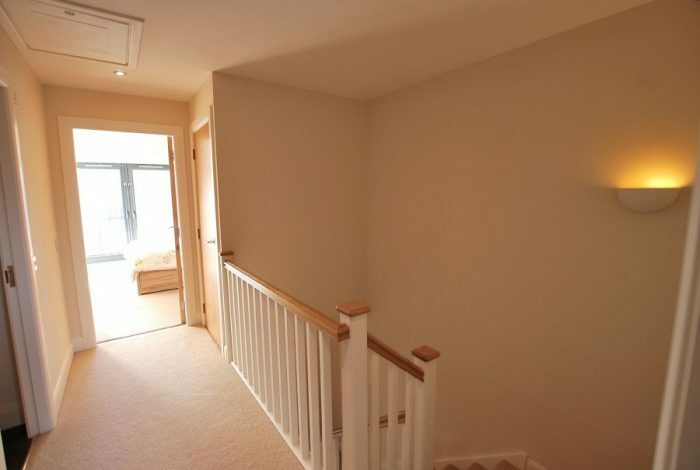 Reception Hall with staircase leading to 1st & 2nd Floor Apartments, useful “Downstairs” WC, off, most appealing full width Dining/Family/Kitchen (integrated appliances), patio doors to garden, stylish Lounge, Master Bedroom with En-suite, additional WC off 1st floor hallway, 3 further Bedrooms off 2nd floor (No 2 featuring En-suite) whilst further Bathroom serves remaining bedrooms. 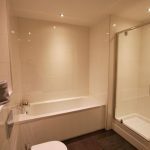 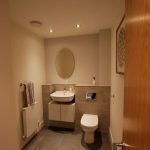 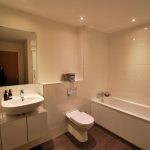 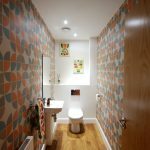 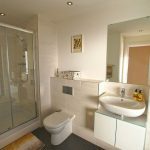 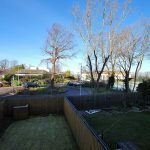 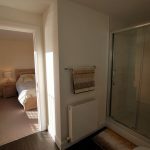 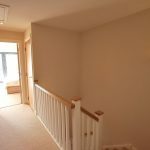 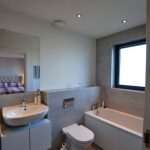 Gas Central Heating, Double Glazing, EPC – B. 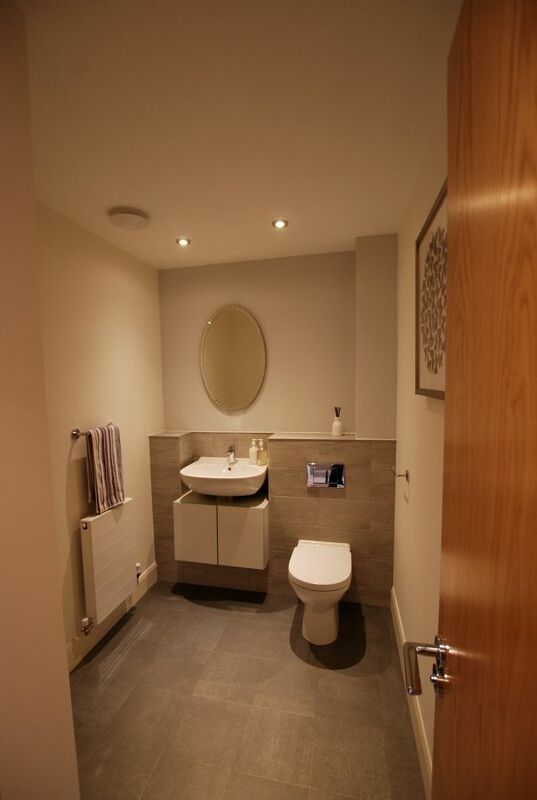 Attractive views to rear.